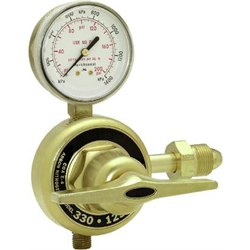 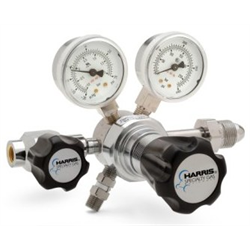 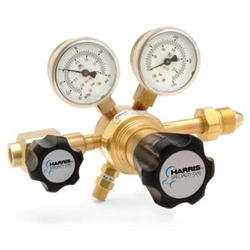 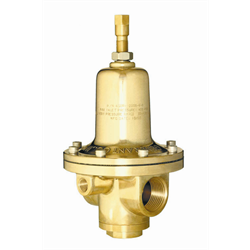 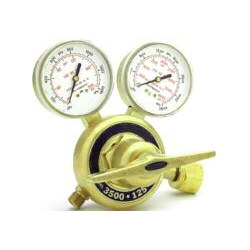 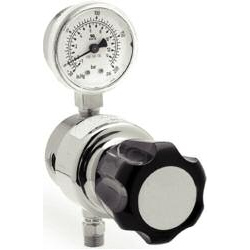 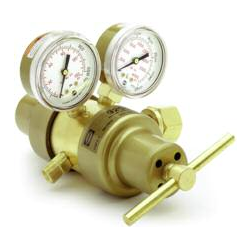 Ratermann Manufacturing stocks only the highest quality industrial gas regulators from the most reputable manufacturers. 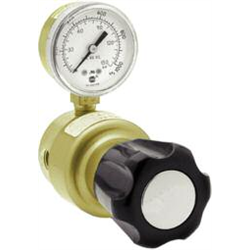 Browse our selection of regulators below. 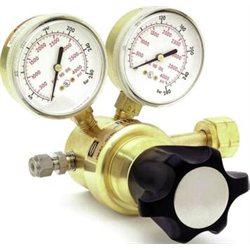 If you have any questions or need assistance ordering, please call us at 800-264-7793. 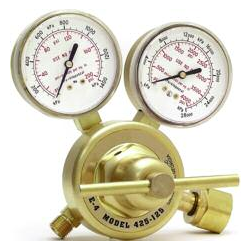 Our support staff are among the most knowledgeable in the industry.